Kapamilyas! 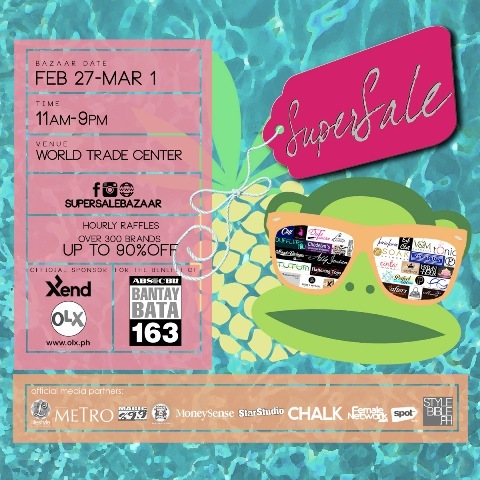 Be able to shop and help in Super Sale Bazaar this February 27 to March 1 in World Trade Center. 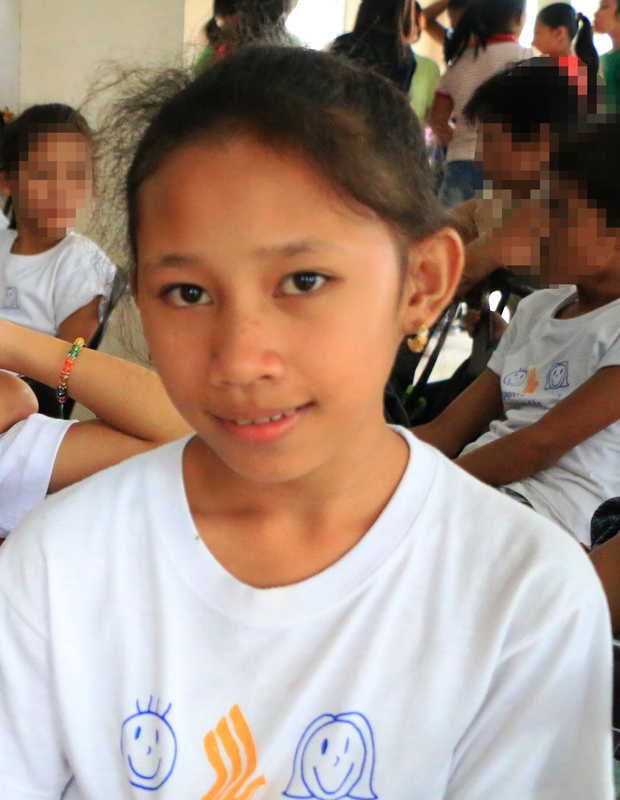 This is for the benefit of Bantay Bata 163.